Few technologies have gripped the attention of the beverage industry as fully as High Pressure Processing (HPP). A method of pasteurizing juices and other products without the application of heat, HPP provides beverages with the potential for improved taste and freshness for a significant period of time. HPP has rapidly become the key process technology adopted by several fast-growing beverage companies, as well as the basis for the launch of several more. It’s with HPP’s evolving role in mind that BevNET is pleased to announce that HPP consultant Joyce Longfield, the CEO of JL Nutrition and Food Regulatory Consulting, will be speaking at BevNET Live in June. In the past year, Ms. Longfield has become the key contact for beverage companies interested in using HPP, deploying her knowledge against questions of research and development, regulation and claim validation. 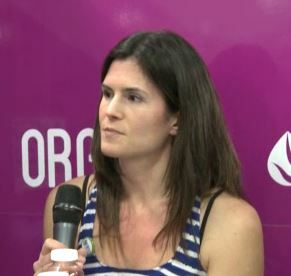 Her presentation, which will be followed by an ample period of audience Q and A, will outline the contours and overall trajectory of HPP as a component of the beverage business: the capabilities and limitations of the technology, the regulatory and operational hurdles the technology engenders and the overall state of HPP capacity in North America, and the expenses related to incorporating HPP into a company’s supply chain. 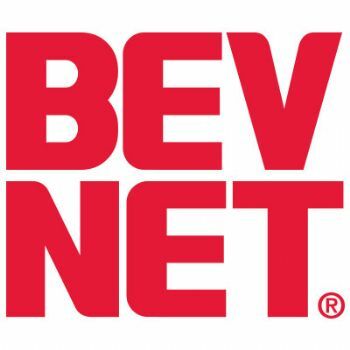 At a time when flavor, ingredient, package and function technology are helping to significantly alter the brandscape of the beverage industry, BevNET Live will offer an unprecedented, unvarnished look at one its most eye-catching change agents. Joyce Longfield is the founder and CEO of JL Nutrition and Food Regulatory Consulting, a group that provides guidance to companies using High Pressure Processing (HPP) applications with regards to HPP parameters, product development, product nutrition, regulatory requirements and HACCP plans. An avid runner, fitness instructor, and nutrition writer, she has an MS in Genetics from the University of Toronto and a BS in Biotechnology from the University of Guelph.